Call it unfortunate for Chandigarh people that city forest constructed of worth Rs 1 crore is counting on sewage water of Kansal Village. 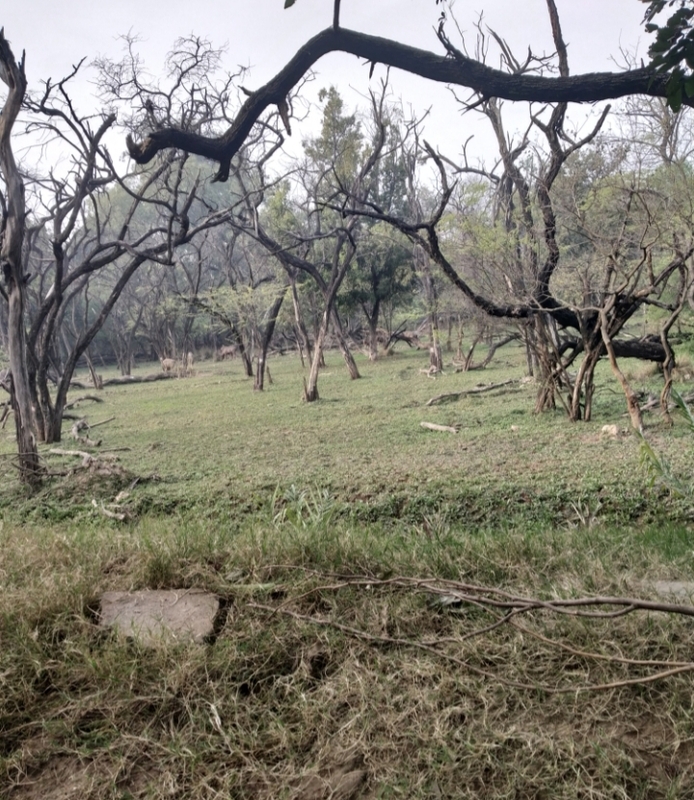 City forest is dying due to sewage water. 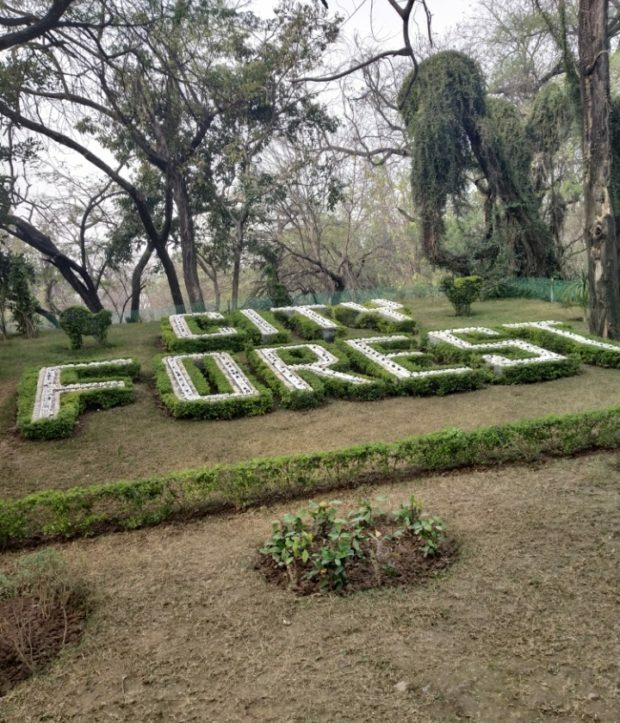 Forest and Environment department of Chandigarh has a unique answer to this. They said they could use it for forest maintainance. Whereas due to sewage water forest and wildlife is suffering. Sewage water of Kansal Village collected in city forest. To make it more clear let us tell you all that Kansal village do not have sewage connection as a result it has been flowing down in sukhna lake. 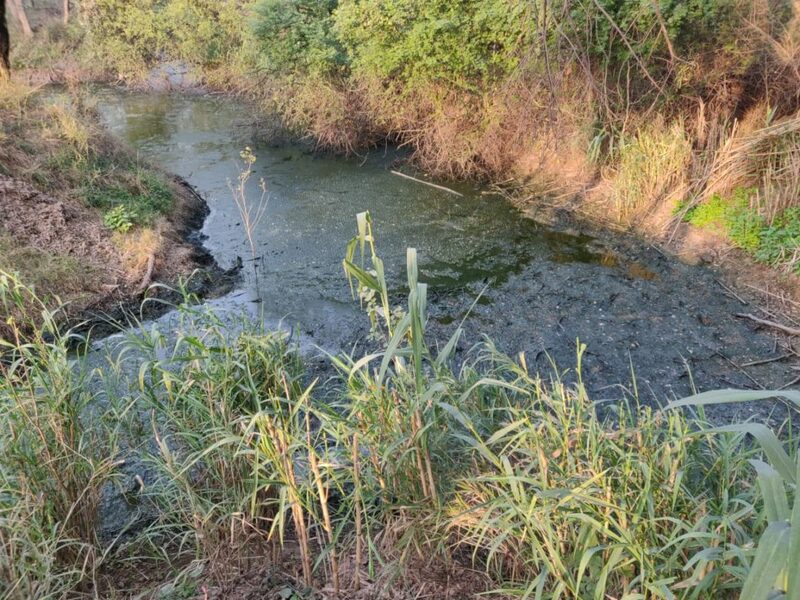 Due to this sukhna lake got poisonous and forest department despite asking Punjab to deal with this mess, they managed to flow this sewage water in the man-made ponds in city forest. The BOD level is so poor that it is killing trees and making wildlife sick. It was reported earlier that deer in forest had suffered dermatitis due to this sewage water. R K Garg, RTI activist have raised voice on this but department is busy in sleeping on their own set of chores. While talking on this Garh said department has wasted public money as well as city forest is meant for people of Chandigarh and they are helpless here with this foul smell. How could this give peace to someone.